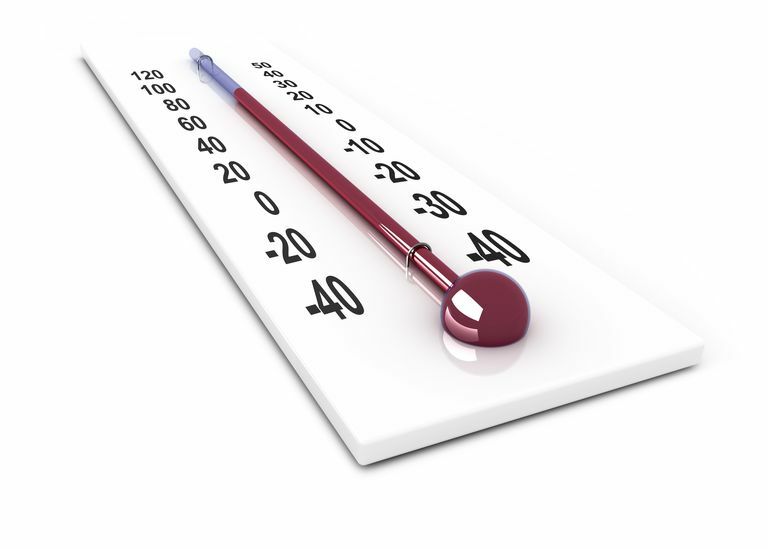 At What Temperature Does Fahrenheit Equal Celsius? The Celsius and Fahrenheit are two important temperature scales. The Fahrenheit scale is used primarily in the United States, while Celsius is used throughout the world. The two scales have different zero points and the Celsius degree is bigger than the Fahrenheit one. There is one point on the Fahrenheit and Celsius scales where the temperatures in degrees are equal. This is -40 °C and -40 °F. If you can't remember the number, there is a simple algebraic method to find the answer. Key Takeaways: When Does Fahrenheit Equal Celsius? Celsius and Fahrenheit are two important temperature scales. The Fahrenheit and Celsius scales have one point at which they intersect. The two temperatures scales are equal at -40 °C and -40 °F. The simple method to find when two temperature scales are equal to each other is to set the conversion factors for the two scales equal to each other and solve for temperature. You can set two scales equal to each other to find when any of them intersect. Sometimes it's easier to just look up equivalent temperature. This handy temperature conversion scale may help you out. You can also practice converting between temperature scales.